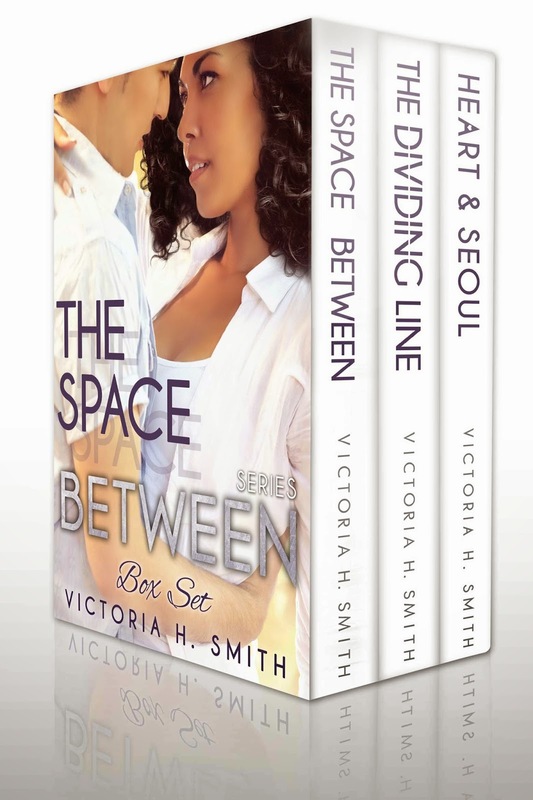 Victoria H. Smith: The Space Between Series on sale for $0.99! The Space Between Series on sale for $0.99! You read that title right, folks! As we countdown the release of FOUND BY YOU, I have made The Space Between Series only $0.99! That's a savings of over $7. This sale is very limited and will return to regular price after the release of FOUND BY YOU (6/26/14). Pick it up before the sale ends! FOUND BY YOU is out!